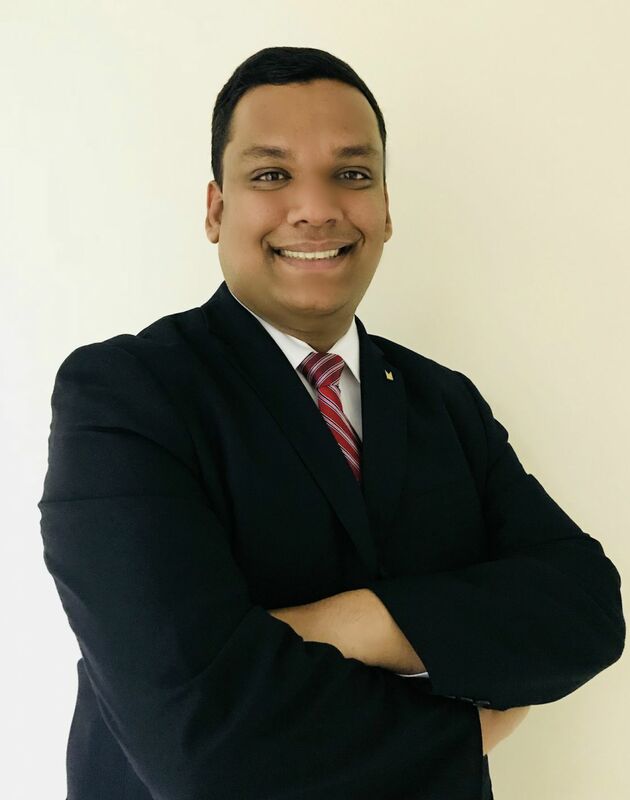 AL BARSHA, UAE - Dec. 7, 2017 - PRLog -- Flynn Pinto has been promoted as the Revenue Manager from the position of Reservations Manager at Millennium Airport Hotel Dubai. Flynn holds strong credentials and outstanding experience for the post. Making the announcement, Mr. Simon Moore, General Manager for Millennium Airport Hotel Dubai, said, "Flynn has been an integral part of our team and is a huge asset. Placing him in a position where he can continue his committed efforts makes us very excited about the future. We are confident his excellent industry knowledge and experience will contribute to optimizing and maximising the hotel revenue." In his new role, Flynn will be responsible for developing an overall pricing strategy and revenue management, in line with Millennium & Copthorne Pricing Guidelines, targeting all market segments and distribution channels. He will also be in charge of recruiting, training and mentoring reservations sales agents. In addition to excellent knowledge in the Hotel and Revenue Management Systems, Flynn holds a Bachelor's Degree in Hotel and Tourism Management in 2007 from Kohinoor College of Hotel & Tourism Management Studies, in Mumbai, India. Over the years, he has been employed at various high-profile hotels including the Hyatt Hotels, Wyndham Hotels and IHG before joining the Millennium Airport Hotel Dubai in January 2015.